Vivaldi introduced the term Social Currency in 2010 and established the role of Social Currency in driving preference and choice, and in building strong brands. This year, Vivaldi partnered with CMB, a world-class research consulting firm, in a comprehensive effort to more deeply understand the social lives of customers and what behaviors do and do not create Social Currency. Why should you care what’s inside this report? Because whether you lead a business transformation project, a brand repositioning or new brand development project, whether you are in charge of creating new products, services and seek to help your company to innovate, or whether you merely want to improve your marketing or advertising, understanding consumers and customers matters more than ever. 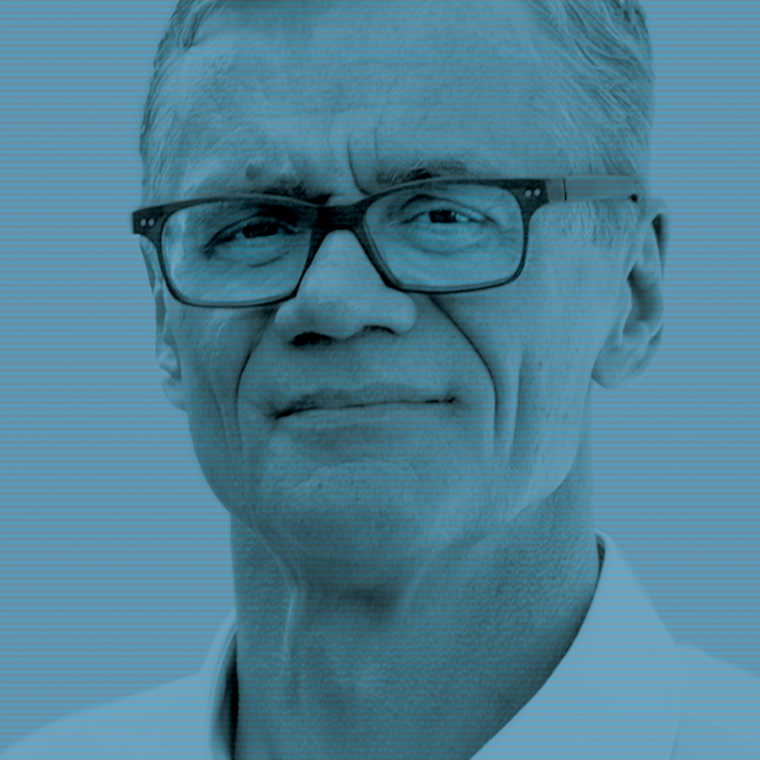 Achieving new levels of customer-centricity should be a relentless pursuit. 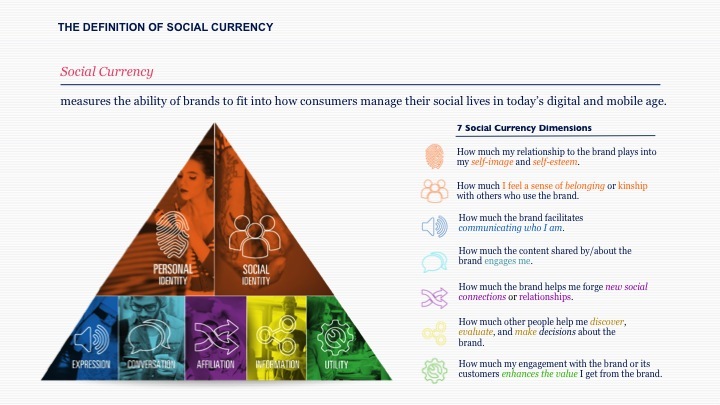 The Social Currency 2016 report provides a window into understanding customers today given the social, mobile, and digital context in which we live. Explore this interactive dashboard for a sneak peek at which brands topped the charts across the 7 dimensions that comprise Social Currency. And given that this year is an election year in the US, we thought it would be fun to see how brands fared under the two major political parties.